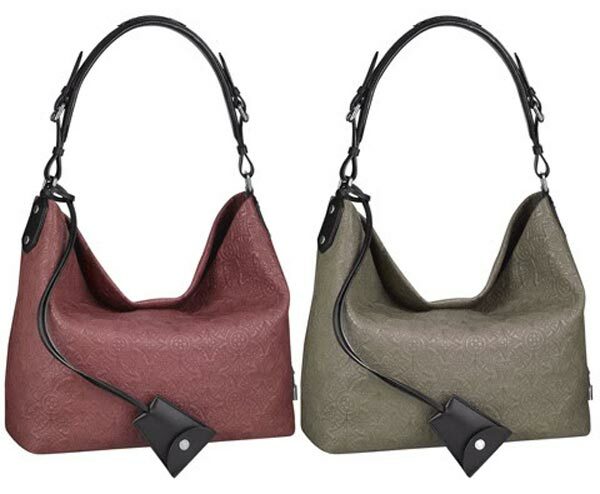 Introducing the newest addition to Louis Vuitton’s line of leather goods – the Antheia Hobo. This new premium leather line of handbags is crafted from luxuriously soft lambskin leather delicately embroidered with the Monogram flowers. 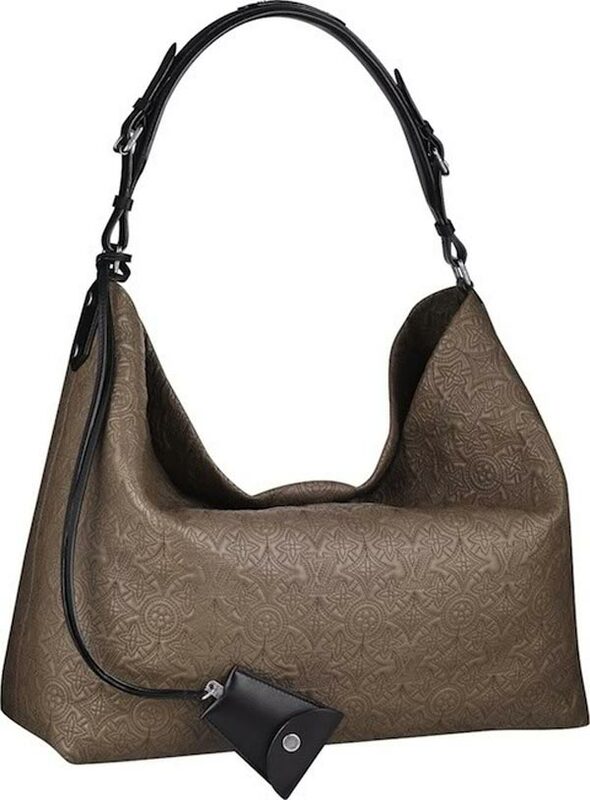 The result is a breathtakingly beautiful bag which blends exquisite style and meticulous detail, elegant and luxurious but with a more casual feel. 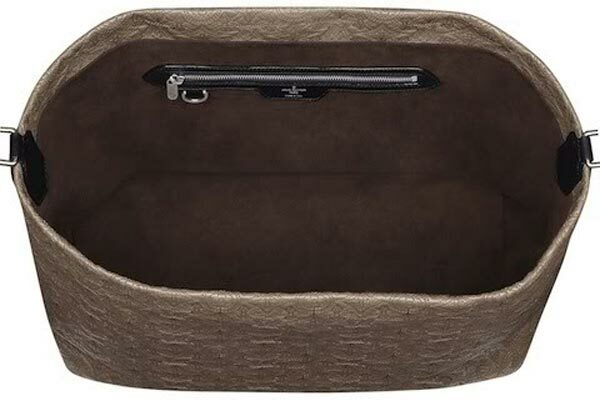 Named after the Greek goddess of flowers and flowery wreaths, the soft lambskin leather bags fit the name to the tee. The spacious bag comes with antique-finished silver brass hardware, a clochette for your keys, and leather trimmings in contrasting colors. 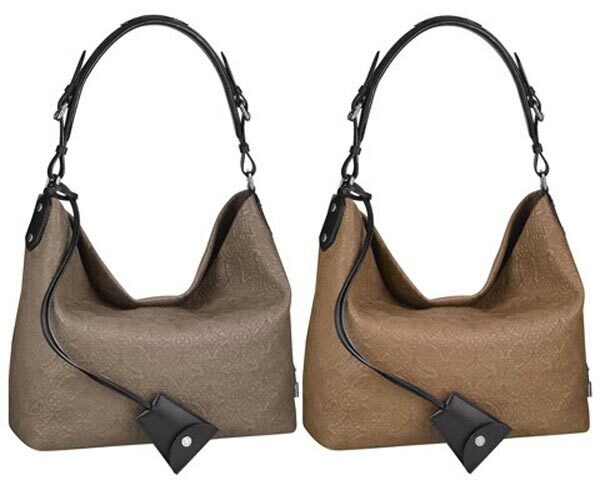 Louis Vuitton Antheia Hobo comes in two sizes: PM (13″ x 12.6″ x 5.9″) and GM (16.9″ x 17.7″ x 6.7″). It also comes in a variety of colors: Fumee (smoke), Framboise (raspberry), Caramel and Olive in PM, and Fumee and Olive in GM. 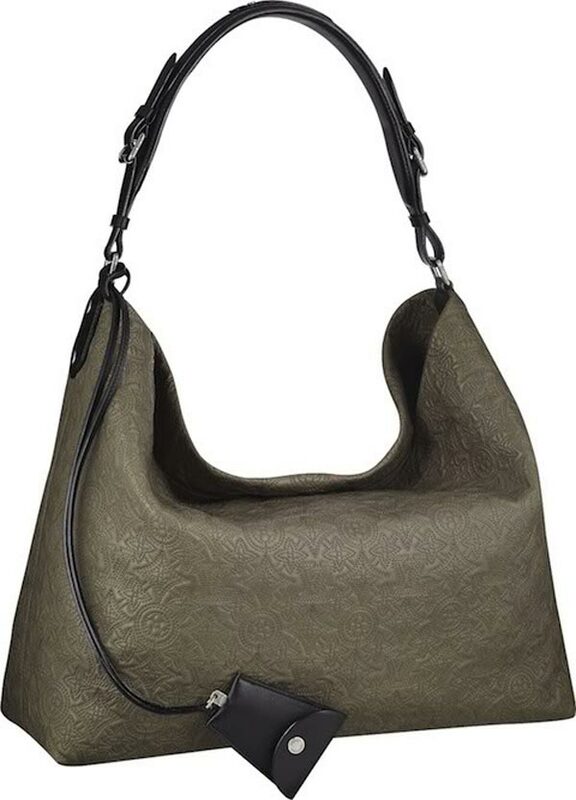 Antheia Hobo is now available at Louis Vuitton stores and online at louisvuitton.com for $2,720 and $2,970 for PM and GM respectively.